@bwilke is on Carousell - Follow to stay updated! 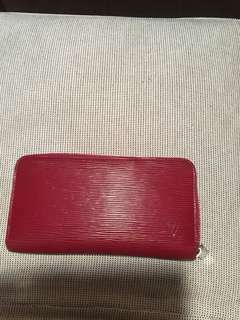 Authentic Louis Vuitton red epi leather wallet, well loved, no papers or box available any longer, small scratches to leather is visible on both sides of wallet and is reflected in the price. Available for both meet up and delivery. 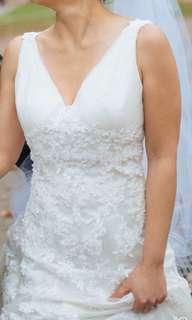 Worn 6 hours, I’m a street size 2, can’t remember wedding dress size, room for alterations depending what you want to do to it, I’m 5”4 and wore 2.5 inch heels with the dress and it was a bit long still, ivory colored. Let me know if you have more questions. 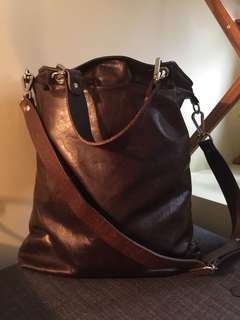 Preloved m0851 purse, 8/10 condition, currently on the website for over $450, has adjustable straps and inner pockets.